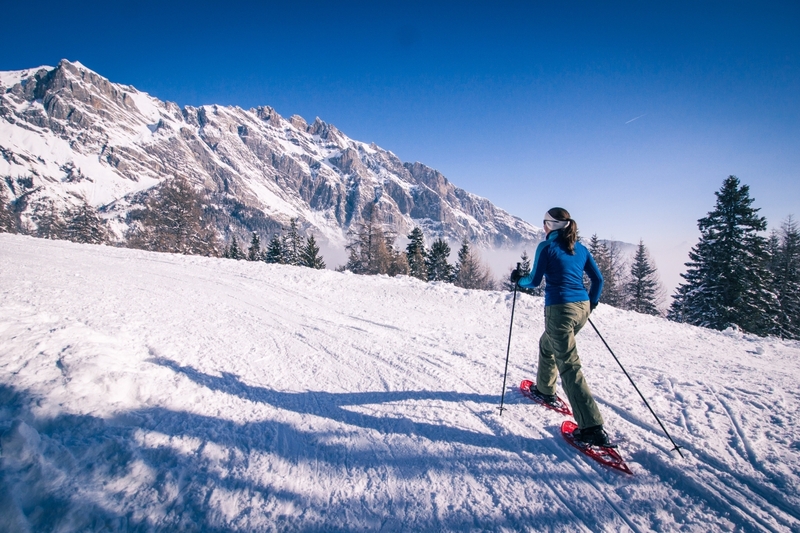 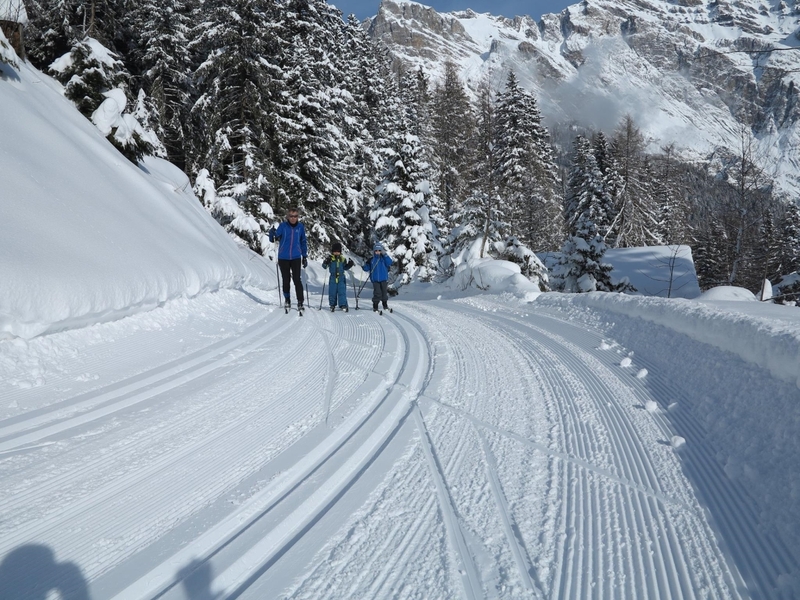 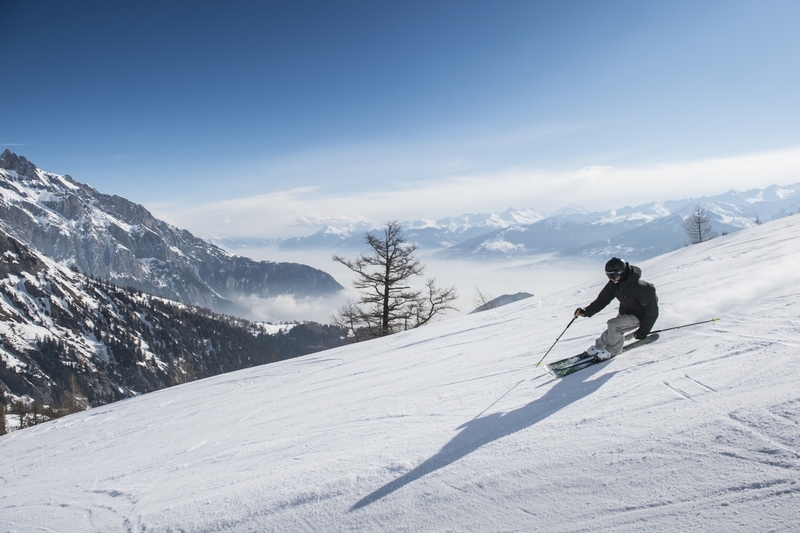 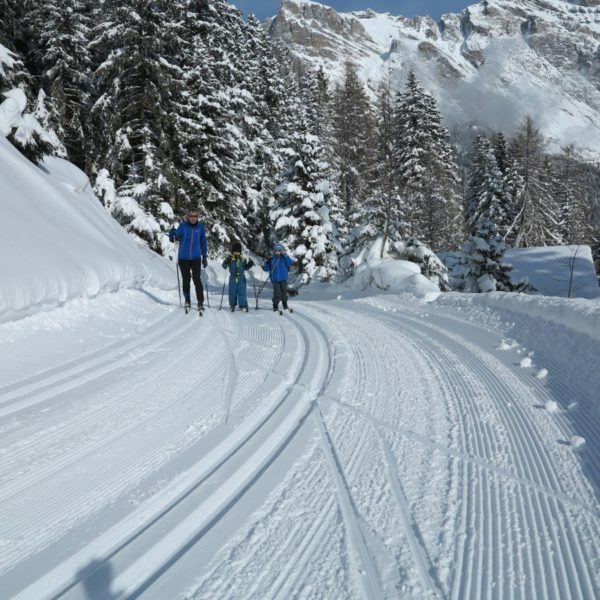 The Ovronnaz ski area extends from 1400m to 2500m in altitude and guarantees optimal snow conditions. 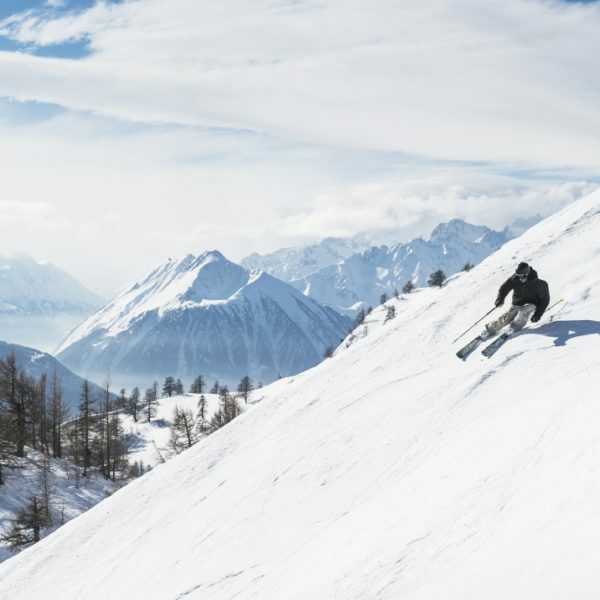 Its various slopes, its high-altitude restaurant and its refreshments offer an unforgettable panoramic view of the Muverans, the Valais Alps and the Mont-Blanc Massif. 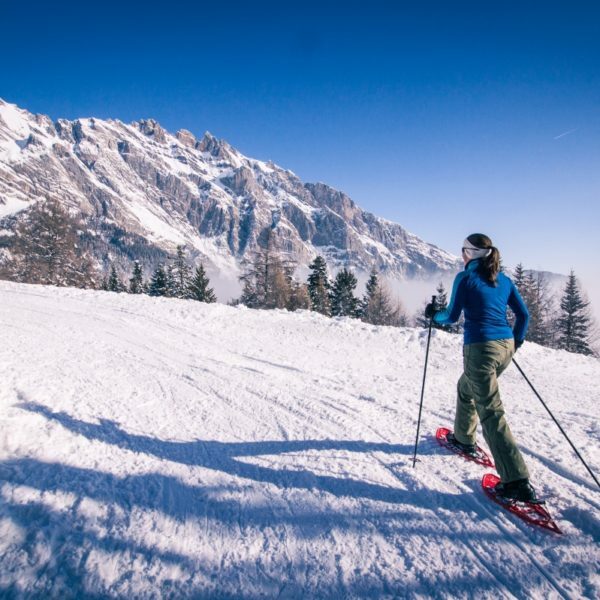 We organise many activities in our beautiful region. 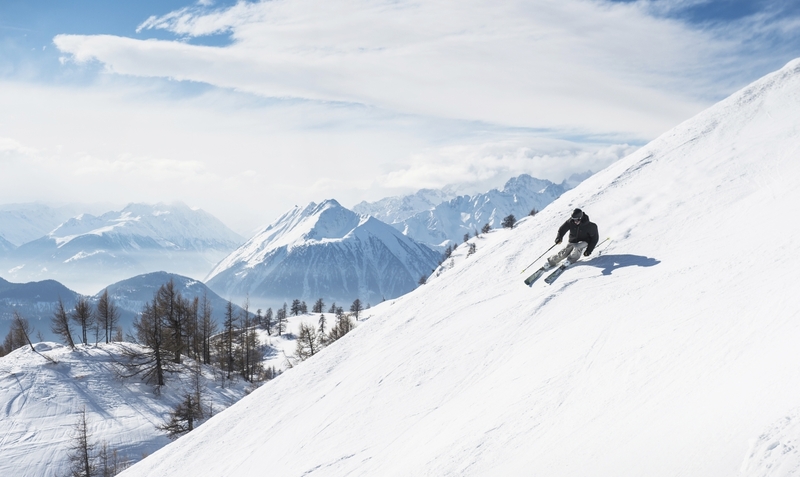 You can, for example, taste a local wine in one of our many partner vineyards or delight your taste buds by savouring the culinary specialities of the Valais region. 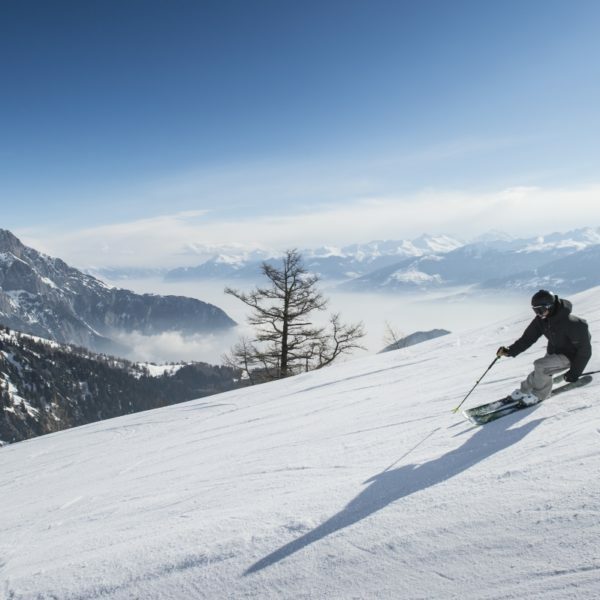 We can also arrange one-day tours for you to visit the unique sites of our region, such as Zermatt, the Aletsch Glacier or Montreux and Lausanne.